With ubiquitous computing the quality of human life can be improved by interoperation among various devices and services. These changes of computing paradigm are enabling the enterprises’ legacy services to be automated and value-added all the more. We suggest a service framework and algorithms of provisioning healthcare services in a ubiquitous computing environment. In order to meet customers’ need we translate the need into relevant goal and repeatedly refine the goal into sub-goals through commonsense knowledge until there are appropriate services for sub-goals and after, employ the services. 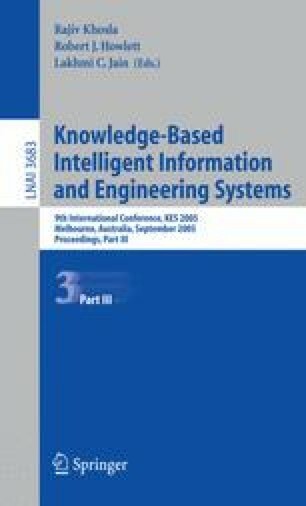 The results of this research enable integration and interconnection of devices, applications, and functions within the healthcare services.